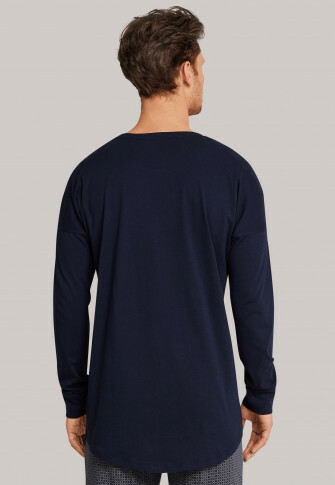 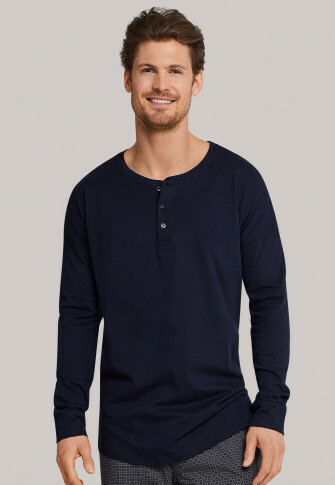 This men's long-sleeved shirt from the popular "Mix & Relax" line radiates pure casualness! 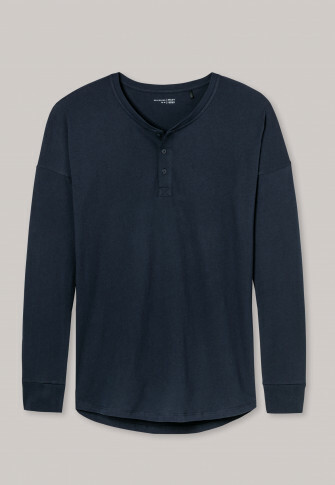 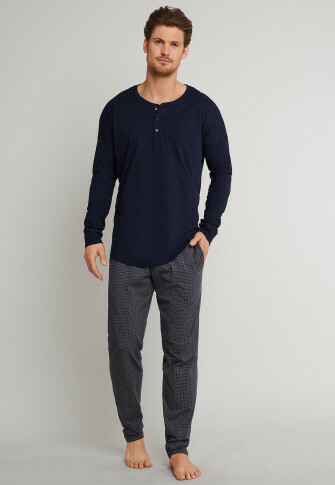 The Serafino collar and button placket give this long-sleeved shirt its typical Henley shirt look. 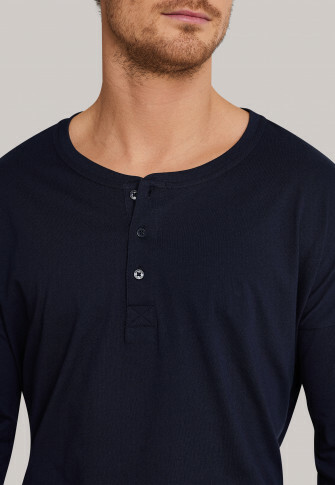 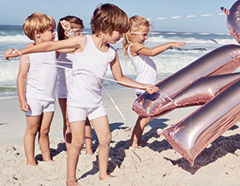 Thanks to the soft single jersey from 100% cotton and its loose fit, maximum comfort is ensured. 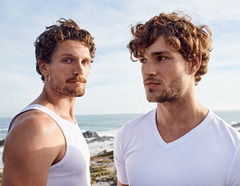 Just the thing for relaxed days and nights - in the best SCHIESSER quality, of course!